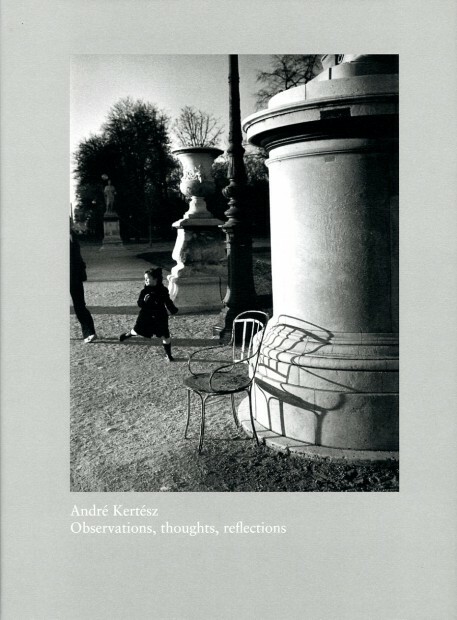 The vintage images assembled here address Kertész’s visual sensibility and genius. Some of the photographs are classically familiar while others are refeshingly obscure. Each of the 27 contributors shared his or her time and talents enthusiastically and together these writings compose a sparkling mixture of memory, emotion, and scholarship. Essays by curators, colleagues, friends, and collectors. Hardcover, 13 3/8 x 9 5/8 inches, 128 pages, 57 illus.